Wood stoves are a wonderful option for heating a home in the face of rising utility costs. 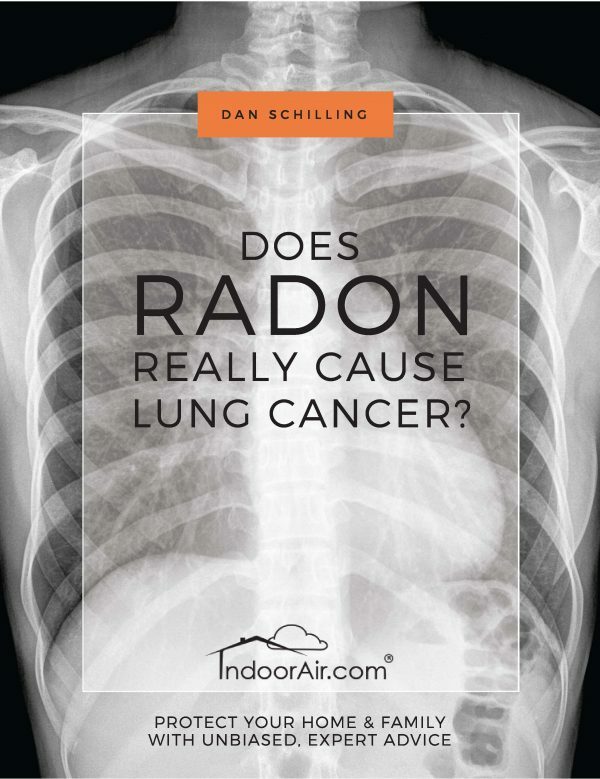 However, most of the wood burning stoves I inspect contribute to indoor air quality problems and health issues. I also discover many of them that are unsafe with potential fire hazards. 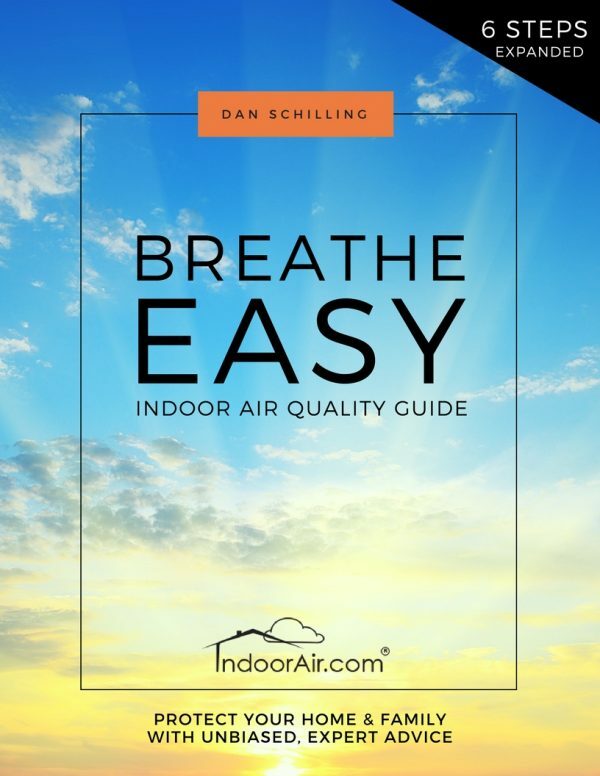 This book contains photographs from field investigations with easy-to-understand explanations to help you understand how to use wood heat safely and how to protect your health from subtle indoor air quality issues that can arise from malfunctioning wood stoves. The difference between a well-functioning wood burning stove and an unsafe or unhealthy woodstove is knowledge. 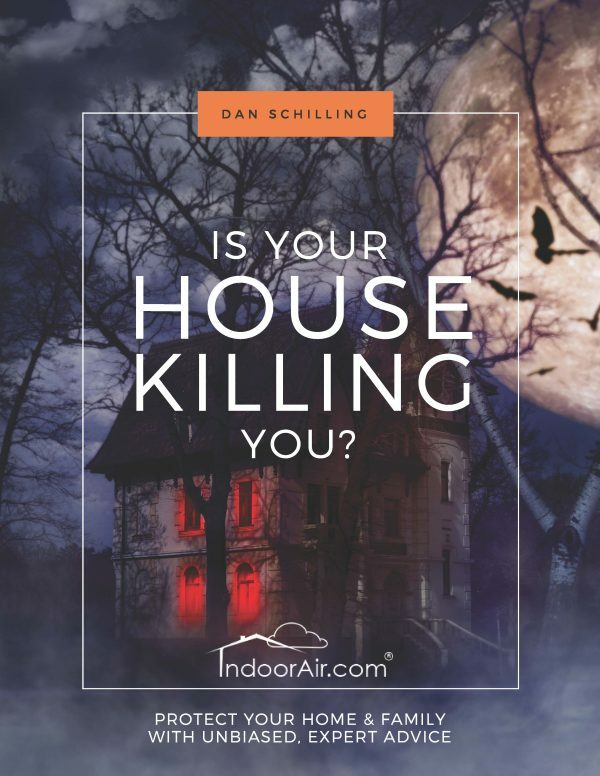 If you already have a wood burning stove, or a wood stove insert installed in a fireplace in your home, you will benefit tremendously from the information in this book. 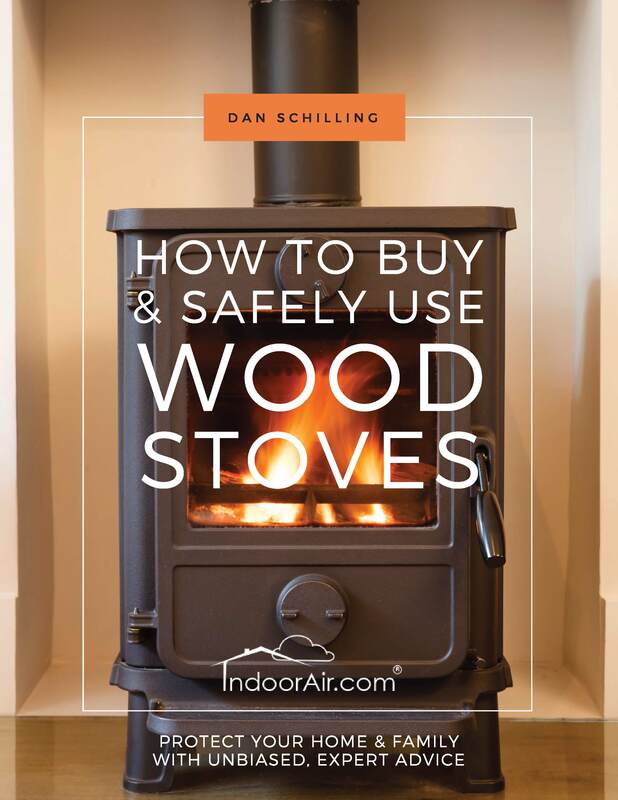 Additionally, if you’re researching wood stoves for sale or wood stove reviews, this book will help you better understand that information. Using photos from actual home investigations, I will show you the health and safety issues owners of woodstoves should be concerned about, and give you the solutions to wood heat problems. I’ll show you the subtle visible pieces of evidence to inspect for before you experience problems with a wood burning stove. In this book, you’ll also find wood stove instructions, tips for use and maintenance information. 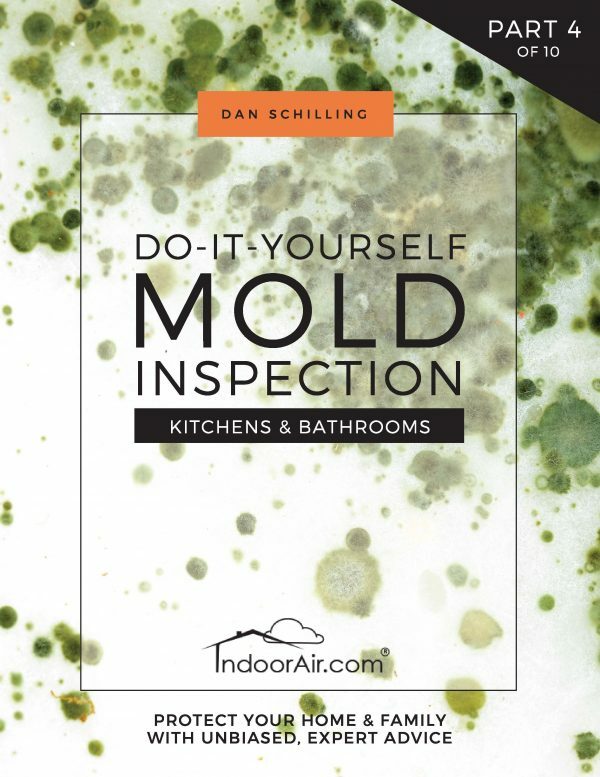 If you’ll be looking into wood stoves for sale to have one installed in your home, this book will provide you with precautions and advice that you’ll not get from biased salespeople or contractors. It will also show you common installation errors and shortcuts used by contractors. Often people who are investigating wood stoves or wood stove inserts also have wood burning fireplaces or gas fireplace inserts in their homes. If this is your situation, you would appreciate reading Safe and Healthy Fireplaces.